Every year Landskrona Foto presents an exhibition with a view on another country’s photography. In the summer of 2019 this will be India. Because of this, we would love to invite a photographer or artists from India as our spring residency photographer. Photographers or artists working with photography and/or lens based media from India who are looking for new stimulating working environments are encouraged to apply. The residency program provides accepted photographer / artist with a space to cultivate their creative process in an environment rich in cultural resources and discourse. 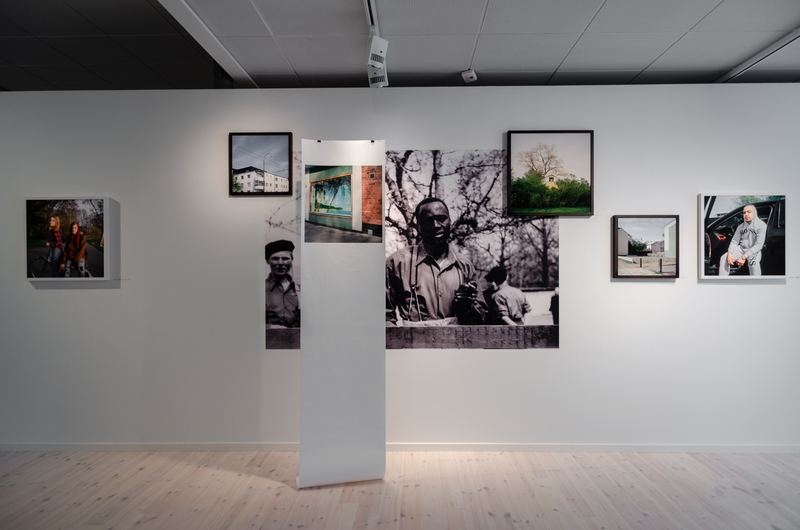 Landskrona Foto has in recent years been established as one of the Nordic regions’ eminent photography initiatives and includes the renowned Landskrona Foto Festival. Fröfabriken Creative Space is a collaborative platform for art, production and meeting. It is situated in a former seed plant in Landskrona. 1600 sqm have been remodeled to accommodate artists’ and photographers’ specific workspace needs. Today there are 13 ateliers, one photo studio and a multi-use hall for meetings, events, and group activities. The artists, photographers and designers in Fröfabriken welcome participants of the residency program into a stimulating environment with access to local and global networks within the artistic and photographic industries. It’s an opportunity for a photographer or artist working with photography and/or lens based media to have time and space away from their usual environment and obligations. The residency takes place for 6 weeks from mid-April to end of May 2019. 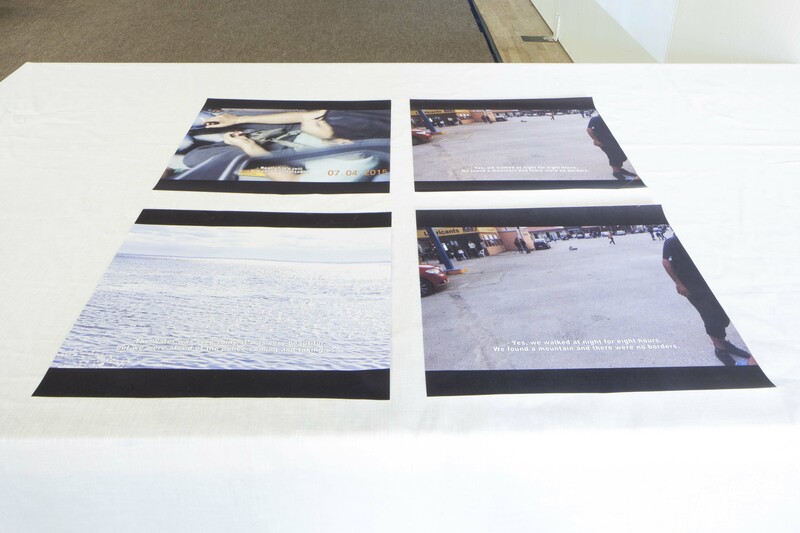 The residency photographer receives a grant of 15000 SEK (approx. 1500 EUR), travel expenses to and from the home country (economy only), an apartment in Landskrona, and a private studio at FRÖFABRIKEN. 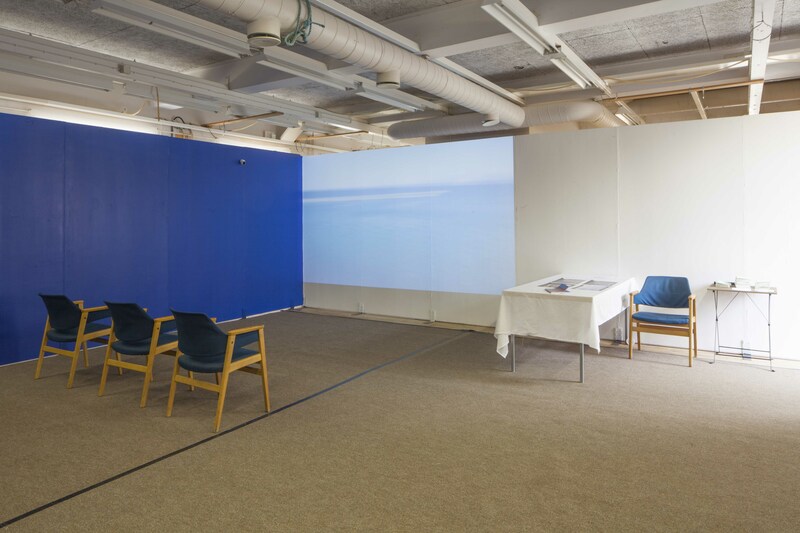 Presentation of your photographic practice and project proposal, we encourage the photographer to engage in a project related to Landskrona, and to in your application write a proposal of a project related to Landskrona that your like to engage in during their residency. Upload image documentation of previous projects. Max two projects 5-10 images in each. We welcome early to mid-career photographer or artist working with photography and/or lens based media, who wish to further and challenge their practice. We like to see that the photographer engages in a project related to Landskrona. Doctor Niclas Östlind is a curator and writer. He has a teaching and research position in the field of the curatorial and photography at Valand Academy at Gothenburg University. 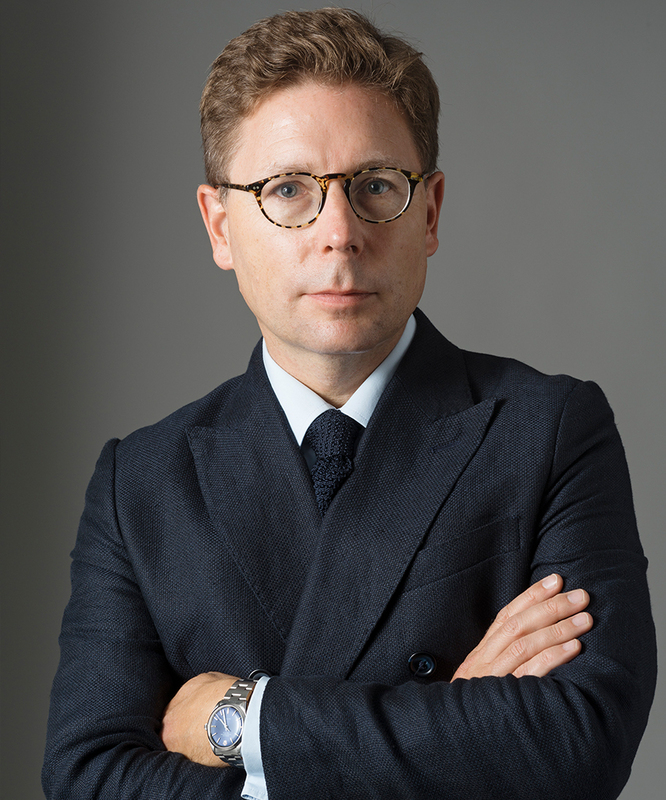 He is also Scientific expert in Artistic Research at the Swedish Research Council. His most recent research project Photography in Print & Circulation is published in the book: Published: Photobooks in Sweden (Walther König) 2018. 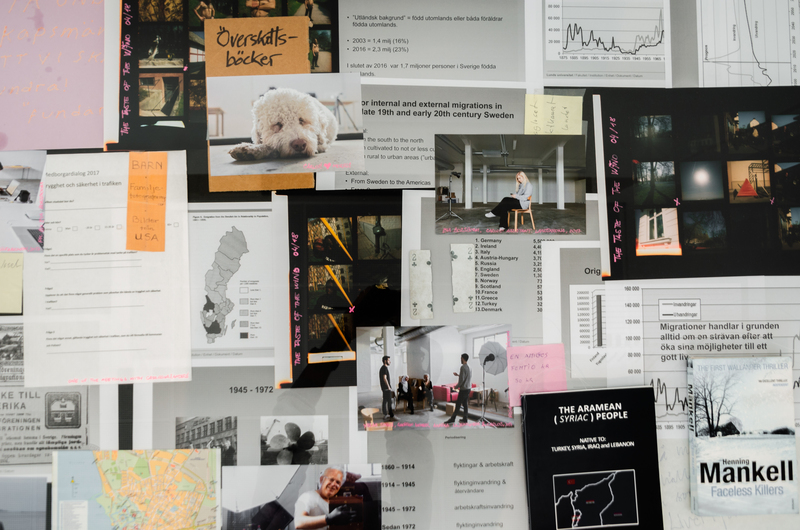 Among the numerous exhibitions he has curated (and co-curated) are: Live, Stay, Work, Gothenburg City Museum, 2018, Published: Photobooks in Sweden, Hasselblad Center 2018, Between Realities: Photography in Sweden 1970–2000 (2014), The Visible: Contemporary Swedish Photography (2014), Time’s Slowness and Life’s Swiftness: Photography from Archives and Collections at Cultural Historical Museums (2014), Really? !, Dazzling Pictures & Equals Reenacted (2009–2011). He is frequently contributing with text in exhibition catalogues and books, most recently Why Exhibit? Positions on Exhibiting Photographies (Fw: Books) 2018. 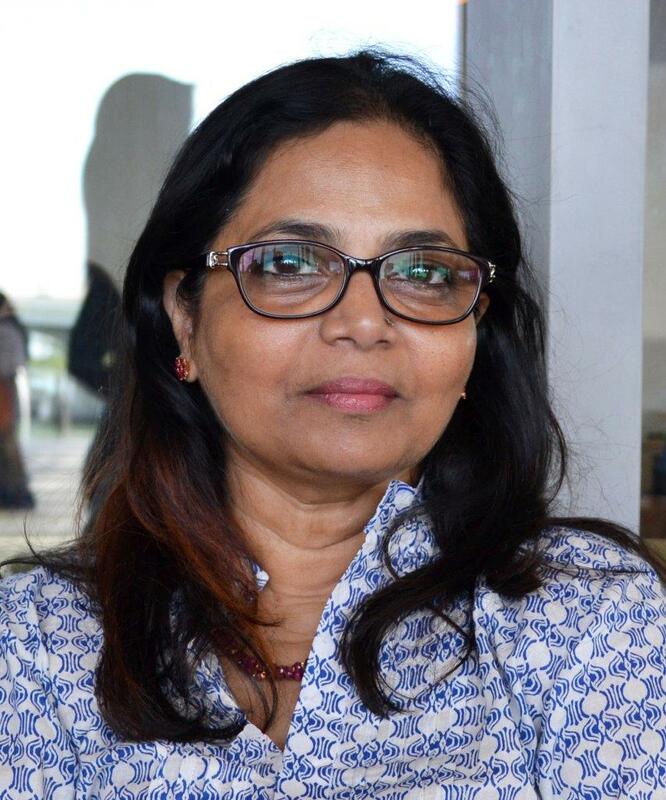 Niyatee Shinde is an independent curator, photo-historian, writer on art and photography, and a recognized appraiser of fine and decorative arts. In many ways, she pioneered the awareness of the historic development of photography in India and has authored innumerable essays, lectures, and talks on the subject; she is acknowledged as India’s foremost photo reviewer and writer on photography. She was the first editor and one of the founders of the Times Journal of Photography (Times of India, Mumbai) and was invited as nominator for the Leopold Godowsky Jr. Photography Award in 1997 and the Hasselblad Photographer Award in 2000 and 2006. Each year, she is invited as a jury-panel member to judge several national photography exhibitions and other events around the world. Photographer living and working between Delhi and Warsaw since 2009. Member of Sputnik Photos since 2018. In her work Karolina explores the notion of home and belonging through personal stories as well as focusing on migrant issues. Karolina obtained her MA degree in International Relations and Diploma in Journalism. She studied Photography and participated in the first Mentoring Programme with Sputnik Photos in Warsaw. 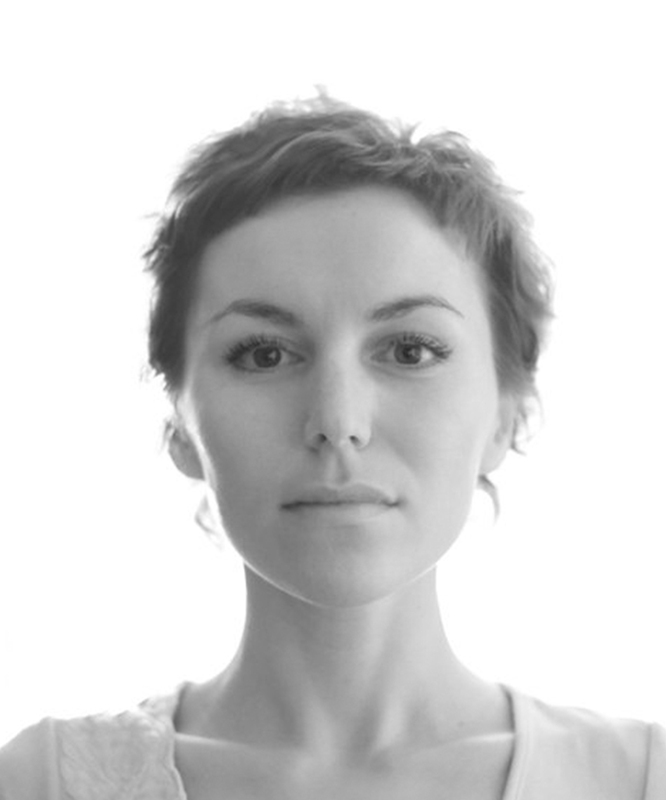 Currently, she is a PHD student at University of Social and Human Sciences SWPS in Warsaw. In 2013 she was a recipient of Fotoprezentacje Grant. Her work has been exhibited during Parallel Cities (2013, New Delhi), PhotoIreland (2014, Dublin), Angkor Photo Festival (2014, Siem Reap), Photo Kathmandu (2015), at Mai Mano House (2018, Budapest) and published in GUP Magazine and British Journal of Photography, among others. In early 2015 she was nominated for the Prix Pictet, later that year she was among finalists of Humanos Valores by Ojodepez. In 2017 she was chosen as an artist inresidence for Landskrona Foto Festival. The same year her second book ‘When we lie down, grasses grow from us’ was shortlisted for Dummy Award by La Fabrica and Photo London. Nina Slejko Blom and Conny Blom are two internationally active contemporary artists based in Landskrona, Sweden. Working both seperately and as a team, they have made over 250 exhibitions at relevant institutions around the world. Parallel with their artistic practice they work as curators for Conceptual Art Centre Bukovje/Landskrona, a budgetless non profit exhibition platform. 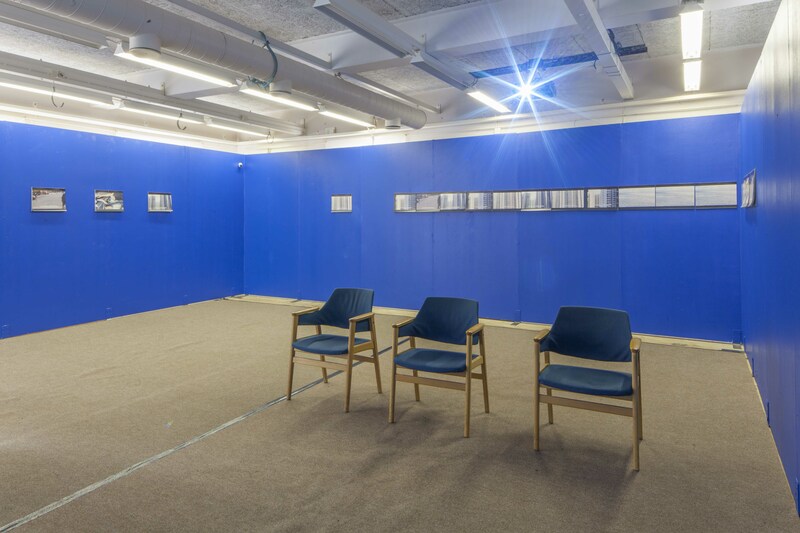 Run completely without financial means, CAC Bukovje/Landskrona is questioning the established hierarchies within the contemporary art system while arranging exhibitions in the periphery of the art world. Their program includes both up and coming artists as well as established names like Gillian Wearing, Jeremy Deller, Roni Horn and Trevor Paglen. In 2017 they published CAB - Conceptual Art Book with financial help from conceptual art legend Joseph Kosuth. 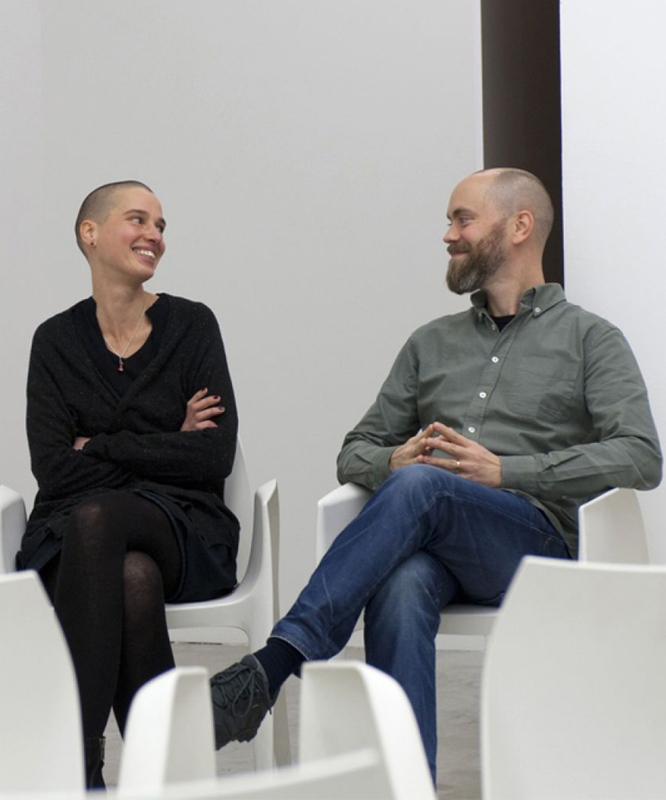 Apart from their artistic and curatorial practices they also work as teachers at the Umeå Art Academy, in the north of Sweden.